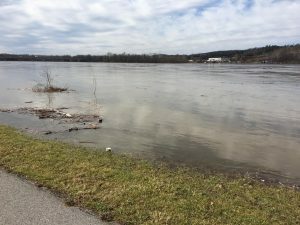 SUNBURY – This year’s Sunbury-based Susquehanna River Cleanup project is coming up later this month. 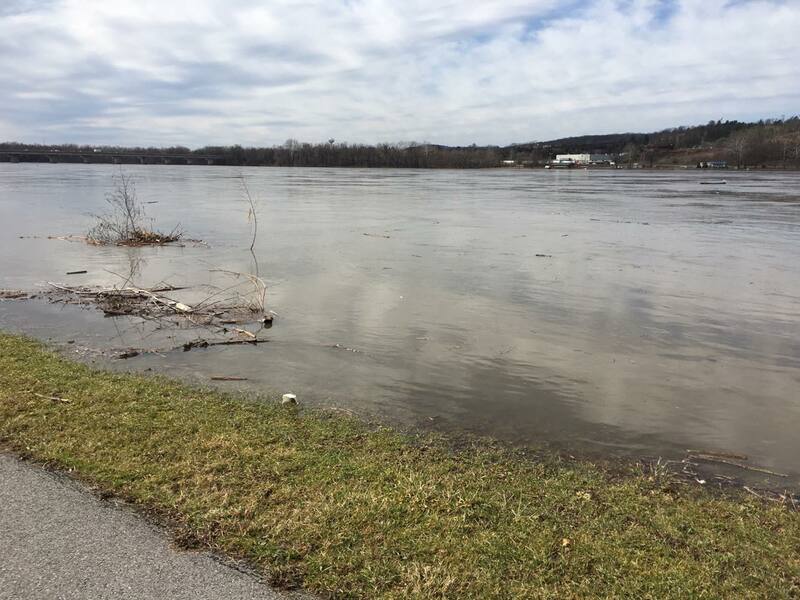 SRI officials tell us this year’s cleanup will be held Saturday, April 27 from 9 a.m. to 1 p.m. Everyone interested will meet at the Sunbury river front. There is pre-registration at 8:30 a.m., but pre-registration before the day of the event is encouraged. Doing so will allow you to get more information on the cleanup, including what to bring. Anyone interested can pre-register at www.sunburyrevitalization.org.